Prince Collin and his friends defeated Vanestra and thought evil had been banished from the castle forever. But deep within those scorched and shadow-haunted halls, something is moving that should not be. 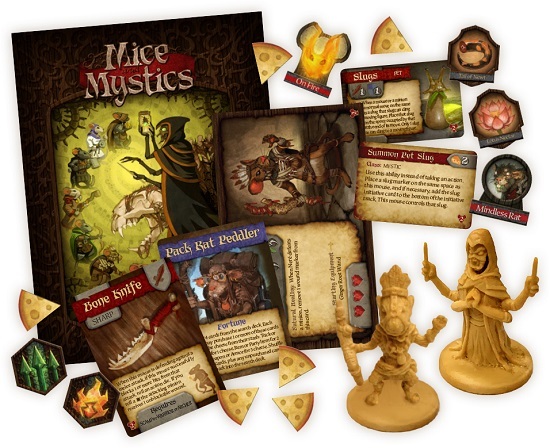 A malicious presence has taken root, and it has hatched a scheme that will ensnare the Prince and his friends and will forever change the course of history for the mouse-town of Barksburg. 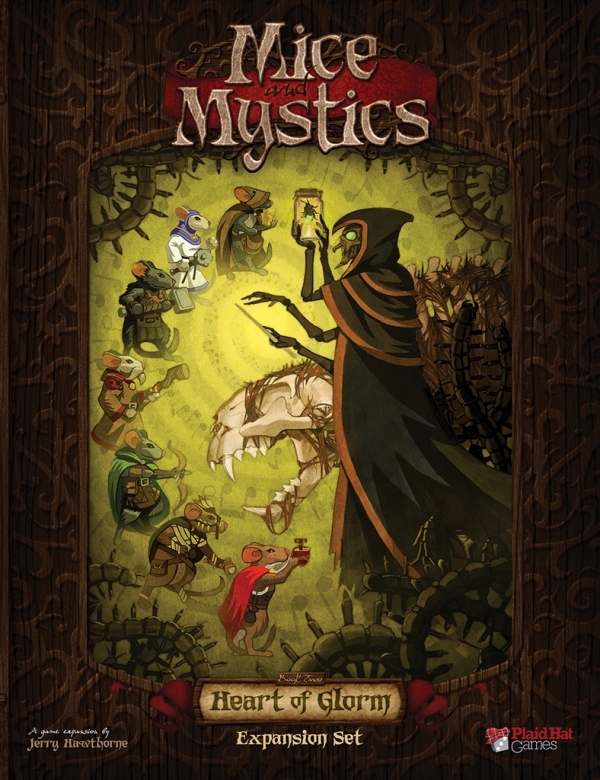 The storybook in Mice and Mystics: Heart of Glorm picks up right after the events of Sorrow and Remembrance, letting you and your friends continue the story of Prince Collin, Maginos, Tilda, Nez, Filch and Lily. 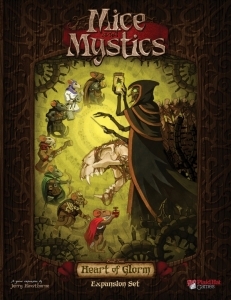 Included in this expansion are new plastic figures, cards, and counters, as well as a new series of chapters sure to test your mettle! And joining the heroes is Nere, a wild mystic who brings her powerful magic and knowledge of alchemy to the battle. 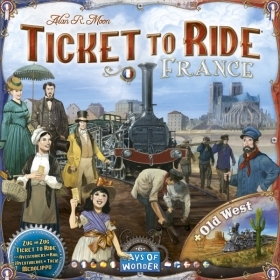 Ticket to Ride Map Collection: Volume 6 – France & Old West includes a double-sided game board that features France on one side and the western half of the United States on the other. 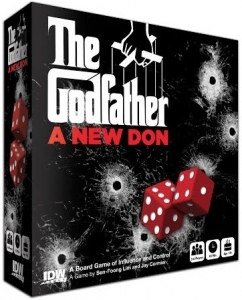 In The Godfather: A New Don, players take control of one of the major mafia families, each trying to assert their power on the streets of 1950's New York in hope of taking the reins as the new kingpin of the criminal world. With multiple ways to use each die you roll, players never find themselves at the mercy of the dice, instead using what they roll to make their opponents beg for mercy. 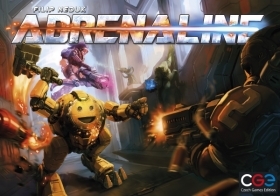 Adrenaline brings classic first-person shooter video games to your table. Grab some ammo, grab a gun, and start shooting. Build up an arsenal for a killer turn. Combat resolution is quick and diceless — and if you get shot, you get faster!